Golden Acre Park facilities revamp – Adel and Wharfedale prepares for spring. Leeds is especially well provided with green spaces. And here in Adel and Wharfedale we’re very lucky to have one of them – Golden Acre Park. You may remember that last year Golden Acre won the prestigious Green Flag Award. You may also remember that we reported a year or so ago on Leeds Council's … Continue reading Golden Acre Park facilities revamp – Adel and Wharfedale prepares for spring. 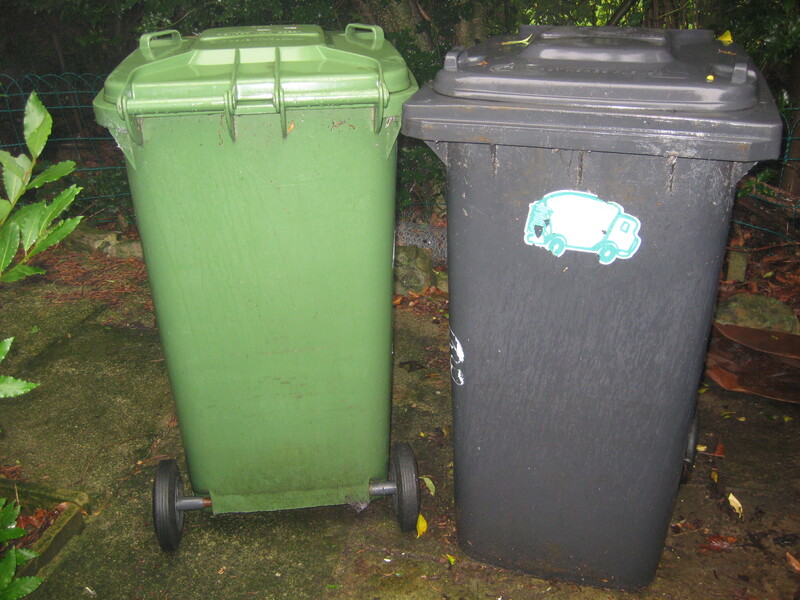 Leeds is NOT withdrawing free wheelie bins – but the City has hit over 50% recycling. That’s Good News. On Monday this week the Twitter sphere and some local press were alive with rumours and misleading reports about Leeds bin collection. – that people will be charged for their wheelie bins. -that if rounds are not completed for any reason, the refuse-collectors will not return to pick them up. Leeds City Council have issued the following clarification. ‘The council will continue to replace damaged or broken bins and provide bins to new properties free of charge.